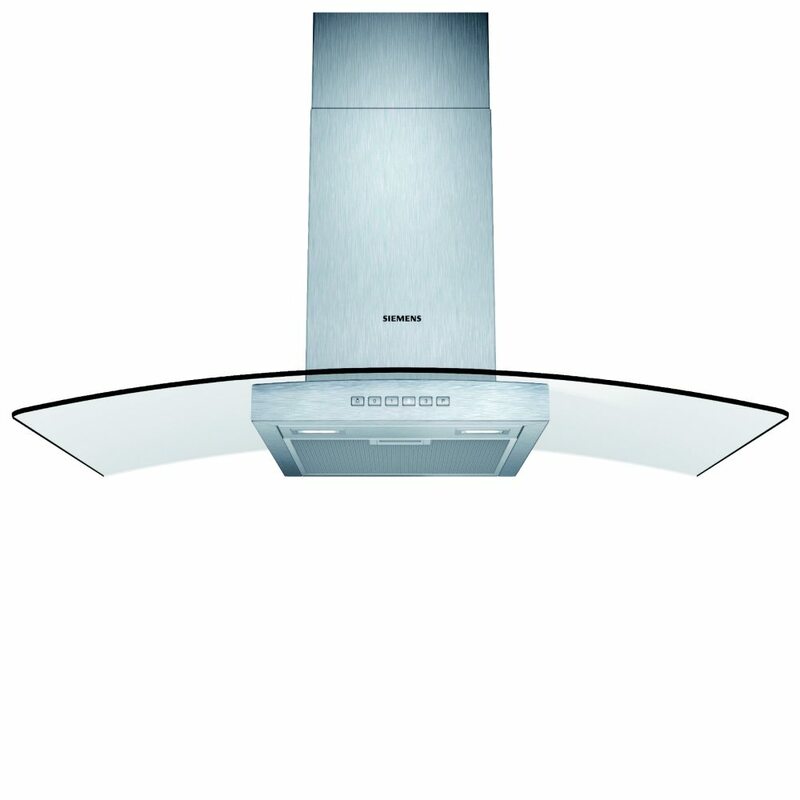 Create a focal point in your kitchen with the fantastic LC97GB532B from Siemens. 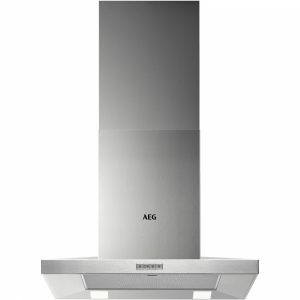 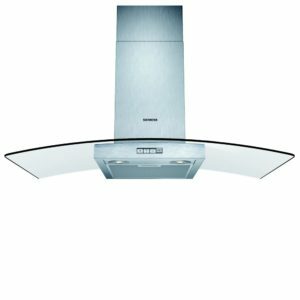 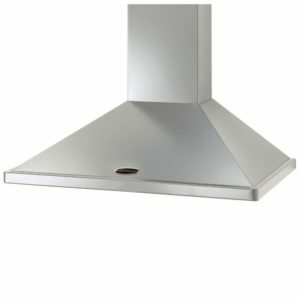 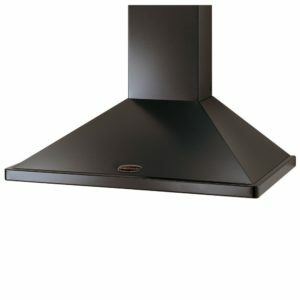 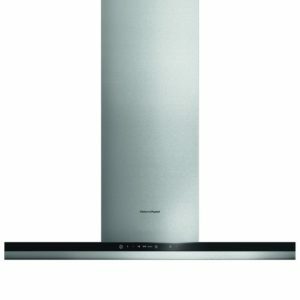 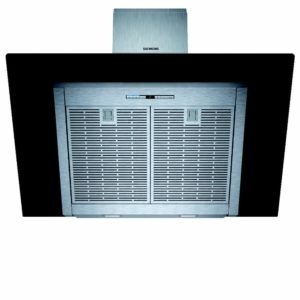 This great 90cm chimney hood looks stylish in modern stainless steel with a sleek glass canopy. 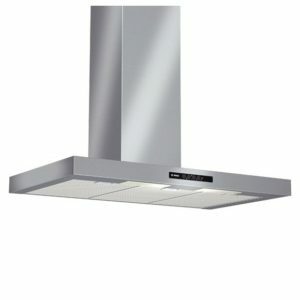 With an extraction rate of 680m³ per hour, three speed settings and intensive mode, you can cook up a storm and this extractor will simply pull away any steam or odours created. 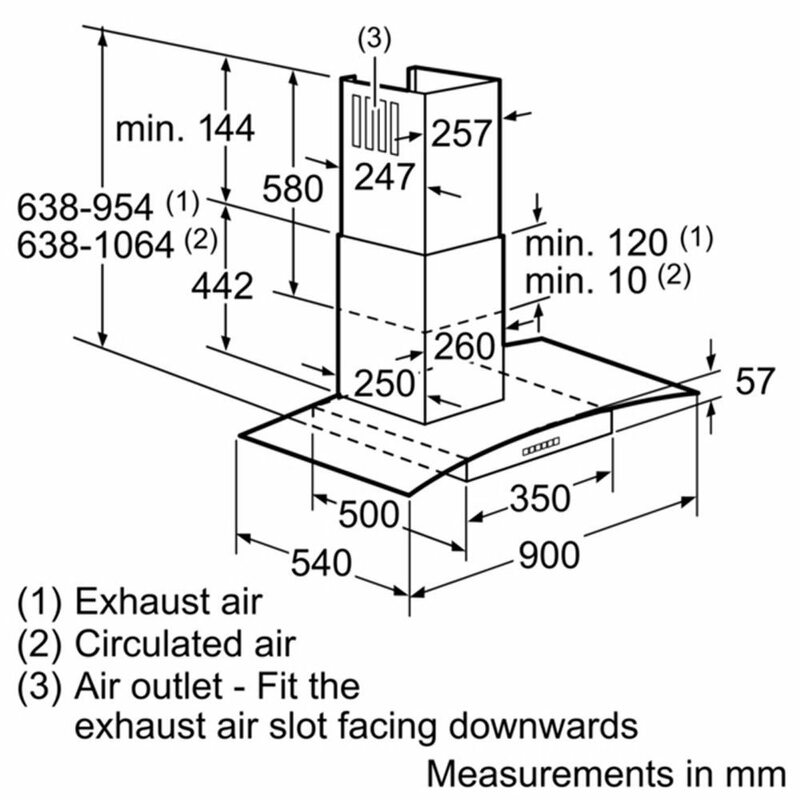 Designed to be installed using ducting, you can also recirculate the air instead if your kitchen design requires this.